Salvatory Macha is a project Administrator of Environment for Development Tanzania (EfD Tanzania), Department of Economics University of Dar es Salaam. His studies based on Population Resources and Environment, Population Trends and process and statistics. 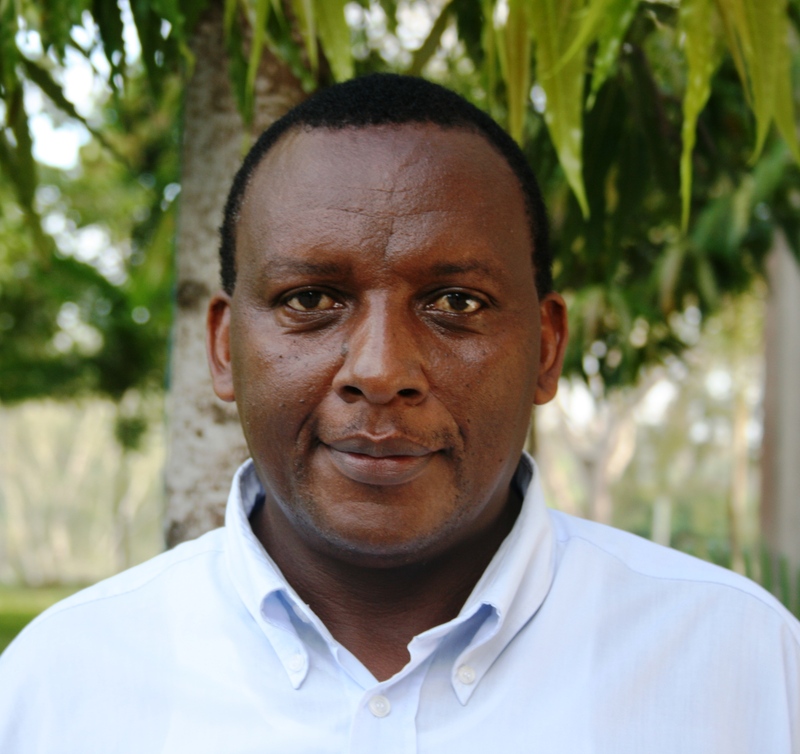 He coordinates all the logistics and gives research support to all EfD Tanzania projects including data gathering and data management. He is also responsible for all training logistics, dissemination of information’s and EfDT webpage editor.